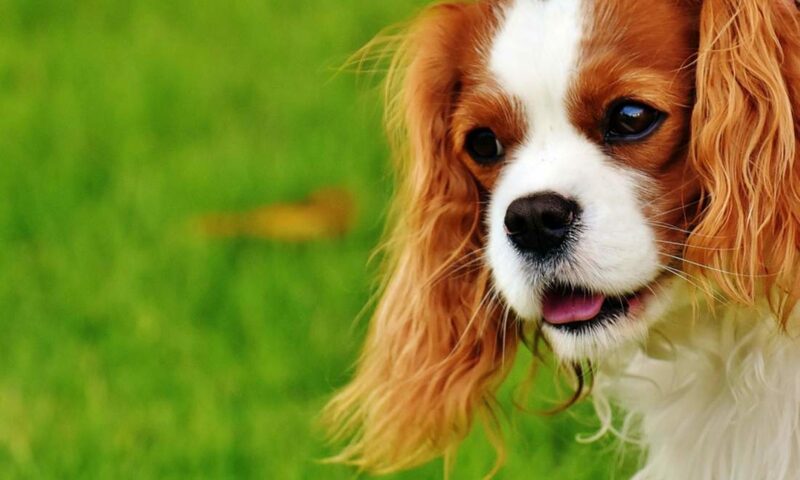 A lot of popular theories exist to explain the seemingly strange tendency of some dogs to chow down on grass, but not all theories have any basis in fact. 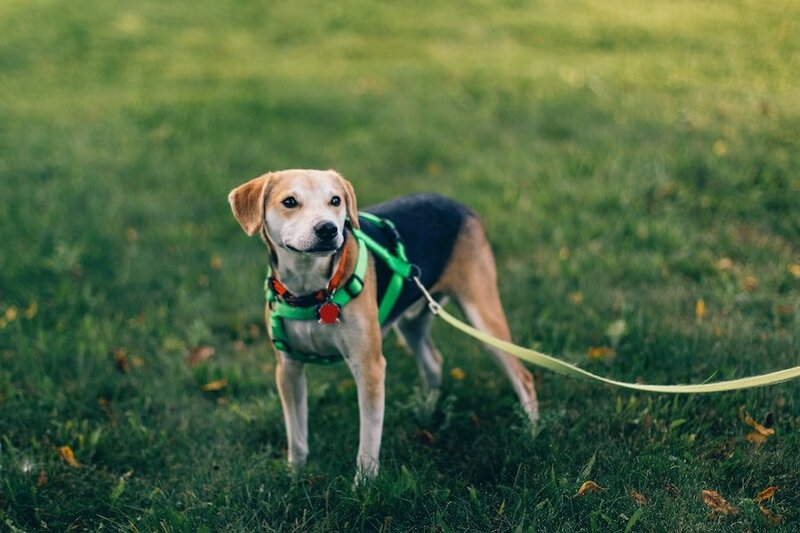 If you’re wondering why your pup treats himself to a buffet of grassy roughage and how to prevent it from happening, you may be surprised to learn the explanation isn’t simple. At some point, you’ve probably heard someone claim dogs eat grass when they feel nauseous or have an upset tummy. According to this theory, dogs somehow know that grass induces vomiting and that vomiting relieves digestive discomfort. Many experts don’t completely support this point of view. According to the Purdue University College of Veterinary Medicine, there isn’t enough evidence to determine a single reason dogs eat grass. The answer is probably both simple and complex. Dogs aren’t exactly known for their eating restraint, and their penchant for pasture picnics may be nothing more than a matter of curiosity. Your pup may simply want to have a taste of whatever wild animal smells happen to be on that particular patch of grass. It’s a puppy mystery that may occur for a variety of reasons on a case by case basis. From a problematic compulsive behavior to the gourmet passion of a veggie-loving pup, the reasons dogs develop a taste for grass are diverse. If you’re concerned that your dog’s grass eating behavior is part of a larger pattern of dietary and digestive issues, it’s a good idea to discuss the issue with your veterinarian. If the behavior is only occasional and seems completely benign, you can take some independent steps to break the cycle. In some cases, your dog may crave the additional fiber found in veggies. 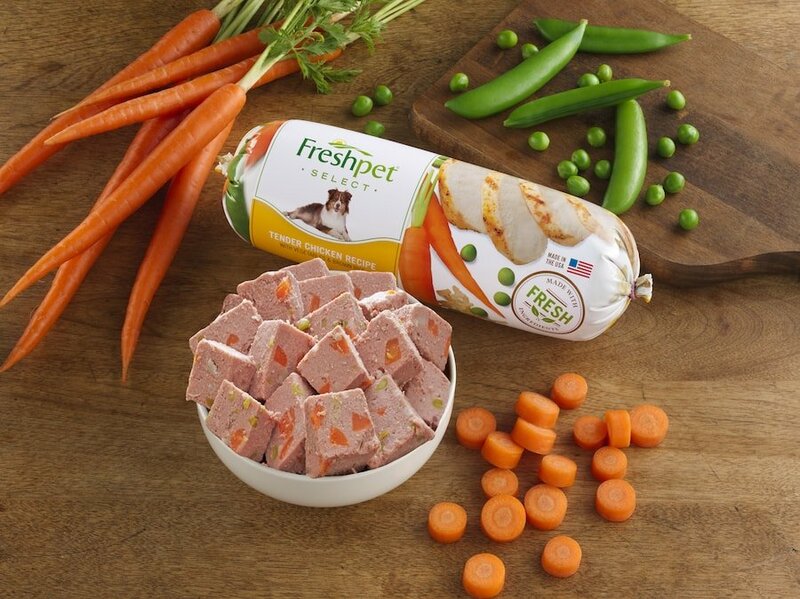 Switching to a fresh, tasty food like Freshpet, which contains fresh vegetables in addition to the protein and vitamins your dog needs, shows your pup that there are better — and tastier — ways to add veggies to his diet. Training also helps solve the problem of dogs eating grass. Teaching your pup to respond quickly and consistently to the “leave it” command makes it much easier to avoid the issue in the first place. Try using the command followed by a round of fetch or something else fun to show him other outdoor pursuits are far more interesting. With a little effort, grass stains on white fur and impromptu al fresco dining sessions will swiftly become a thing of the past. 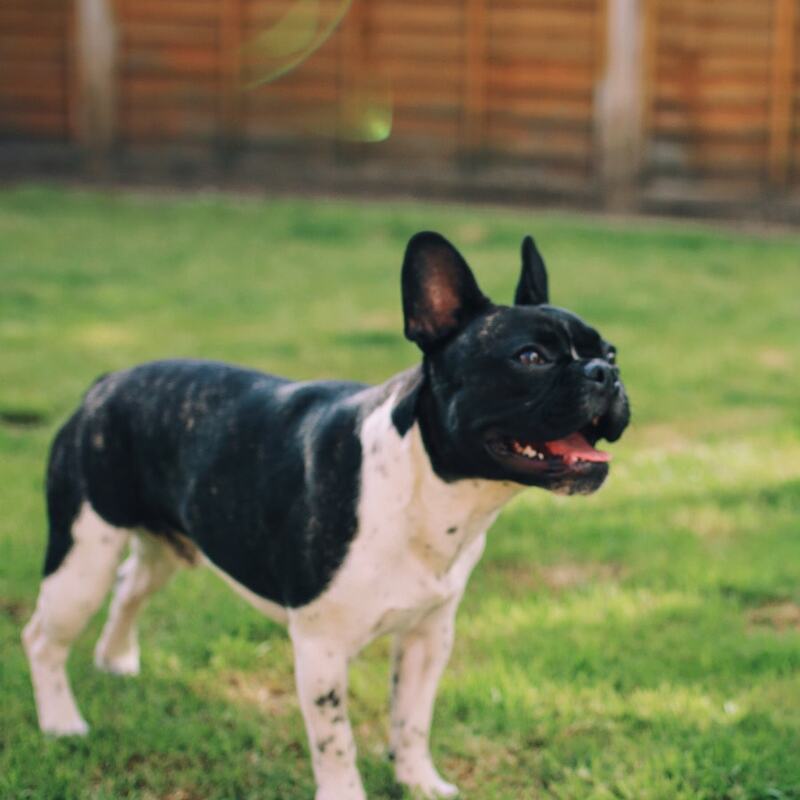 The post Why Dogs Eat Grass (And What You Can Do About It) appeared first on Freshpet. Previous PostPrevious Can Dogs Remember Their Previous Owners?